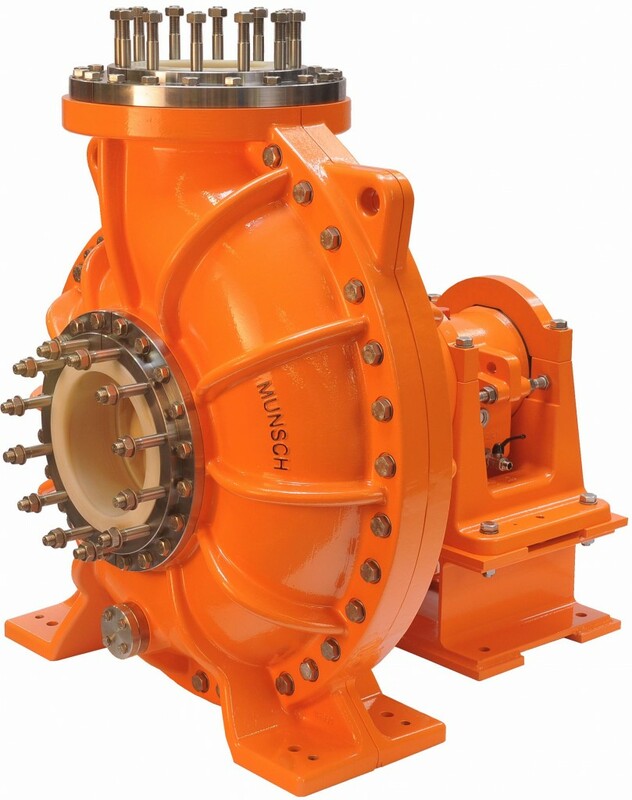 Magnetic coupled non-metallic pump according to ISO 5199. 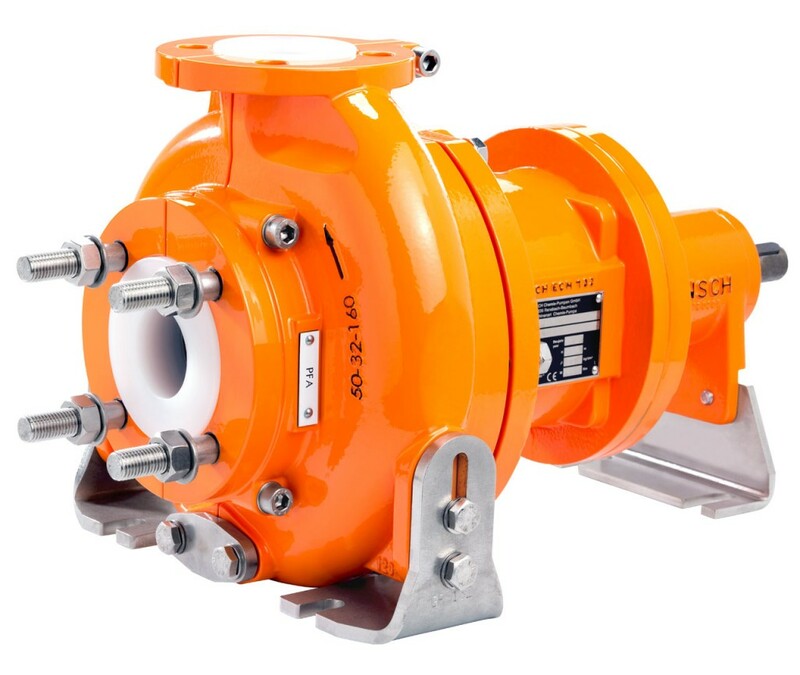 There is hardly any challenge in chemical industry this mag drive pump can’t deal with. Mechanically sealed non-metallic pumps according to ISO 5199 and EN 22858 for heavy duty service in chemical applications. 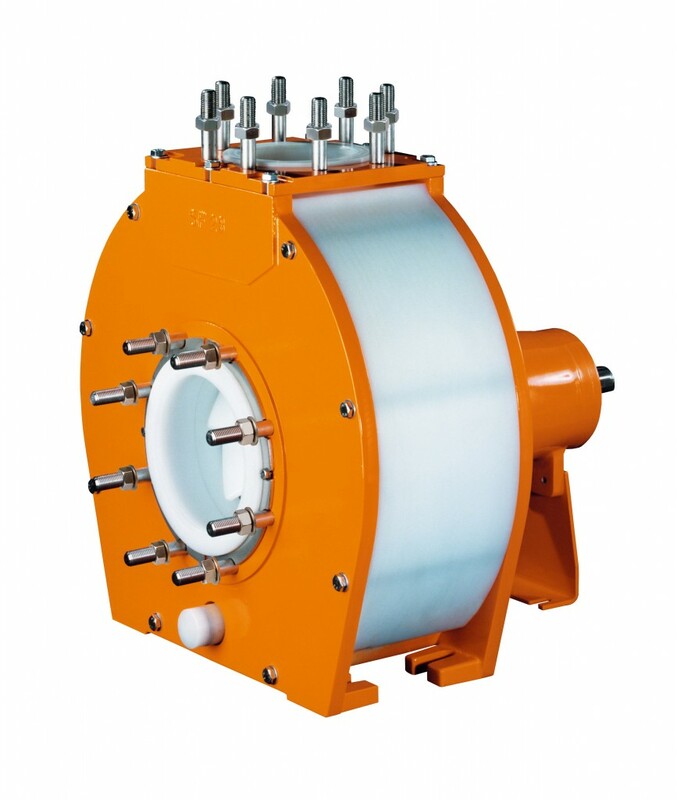 Single and double mechanical seals with various options and a hydraulic design identical with the CM and ECM mag drive series provide solutions for almost every challenge in chemical industry. 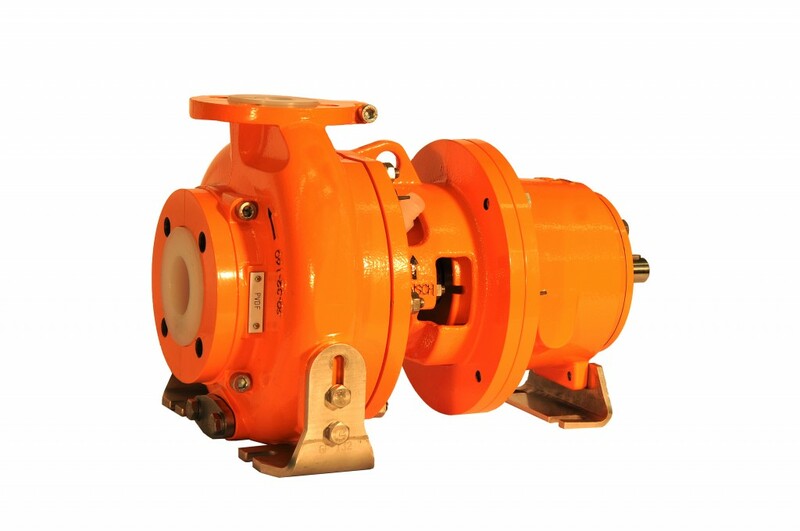 Centrifugal mag drive pump according to ISO 5199. 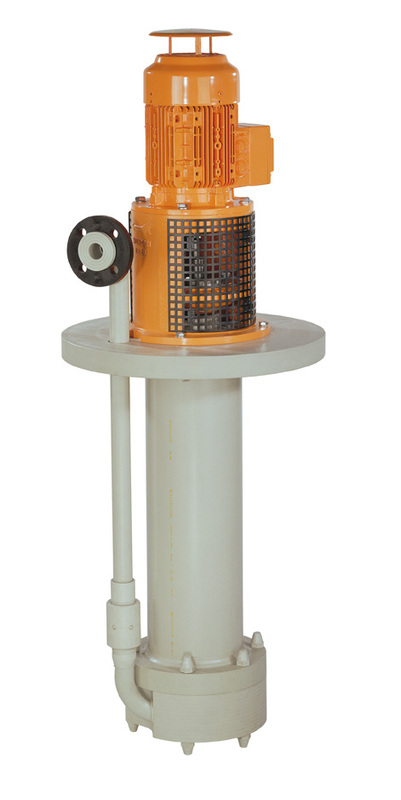 A compact and reliable design for a variety of chemical related applications such as tank farms and scrubbers. 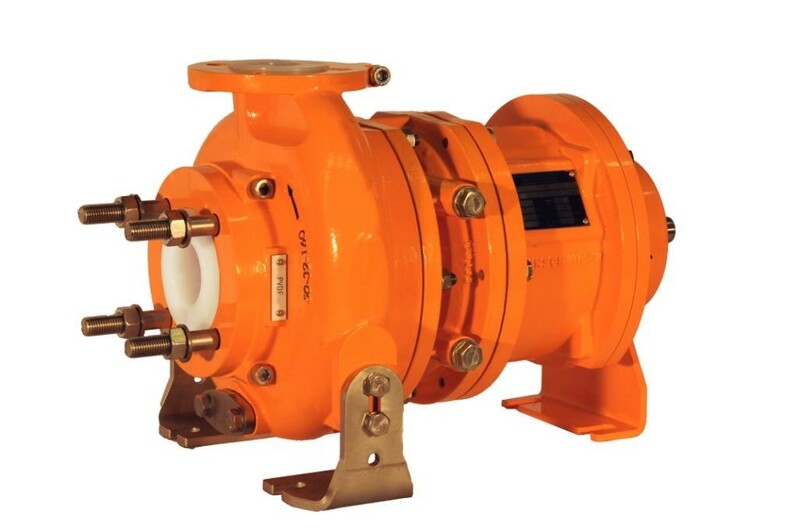 Centrifugal non-metallic pump according to ISO 5199/22858 from solid high performance plastic materials for the harshest industrial conditions. The world's largest centrifugal pump from solid plastic! With flows of up to 3’000 m³/h, high efficiency and low NPSH, the Mammut will cut cost and increase MTBF in large scrubber units. The best fit for pits and tanks, with lengths up to 3 meters and flows up to 700 m³/h. Various sizes, designs, seals and materials make these pumps fit everywhere!